Hello and welcome to my website! 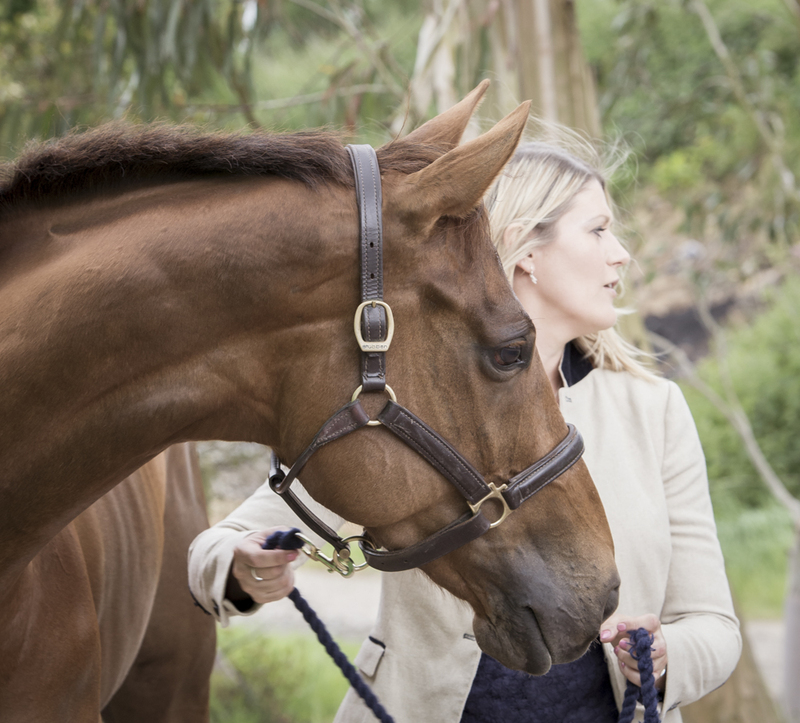 My name is Victoria Goff (formerly Spicer) and I'm an equestrian journalist with more than 14 years of experience working in the media industry. I'm also the Press Officer for the All England Jumping Course at Hickstead. Previous roles I've held include the Editor of the Horse & Country TV website, Deputy Editor of Horse magazine, and a Section Editor at Horse & Hound, and I have written for a number of magazines and websites on a freelance basis. To discover more about my work, have a browse through these pages - and if you have any questions, then please do get in touch. I have written hundreds of articles on a range of topics, including full-length features, celebrity interviews and news stories. My specialism is equestrianism and racing, but I've also written about health, beauty, pop culture, music, theatre, dance, literature, travel, property and sport. Having been a writer, a sub-editor and a commissioning editor, I know exactly what's required from good freelance copy. It has to be written to length, delivered on time, properly researched and accurate. It needs an engaging hook, a strong angle, and quotes that really add something to the story. Whatever topic I'm writing about, and whether the article is a few paragraphs or several pages long, I will always produce highly readable, engaging copy. The media is rapidly changing and in the decade since I started my first full-time magazine job, things have changed dramatically. I've got a huge portfolio of full-length features, but these days I'm predominantly writing for websites, or managing social media pages. It's a very different style of writing but one that I love - and there's nothing more satisfying than getting an instant reaction from readers or seeing the stats on your website go soaring within minutes of pressing 'publish'. I'm also hugely experienced when it comes to creating engaging social media content, and I've managed several large scale pages and feeds for a number of years. From presenting to producing, script writing to holding the camera, I've been involved with most aspects of creating television programmes and video content. I produced the hit Horse & Country TV series Carl and Charlotte: Dressage Superstars and Dean Dibsdall: Model Farrier, as well as filming a number of episodes of the regular magazine show Rudall's Round-Up. I produced and directed an Olympic chat show called Rudall's Round-up: Greenwich, which was filmed as live and transmitted a few hours later each day of the London 2012 Games. In 2016, I came up with the idea for a new television show, along the lines of The Apprentice meets Pony Club Camp. That show, Blue Chip All Star Academy, was a huge hit for the channel, and I was proud to have created the formula for the show and worked on the first series.. The show returned for series two in June 2017, by which time I'd left the channel to have a baby. As Web Editor it was my job to find and make the videos that will get people clicking on our site, so I've also got plenty of experience in filming and editing short clips and interviews. I’m more often found behind the camera but I've done a few stints on the other side, including presenting for Horse & Country at British Champions Day at Ascot. I've been on other channels too, including being a guest on BBC News on two occasions during London 2012 - the first time to talk about the British equestrian teams' chances, and a few days later I was back on the channel for a live interview as Charlotte Dujardin secured gold for Great Britain. From 2011 to 2016 I also appeared on the USA radio station Horse Radio Network each Wednesday at 2.30pm, taking about the latest European equestrian news. I didn't get much choice about whether I rode or not - my first pony arrived three months before I was born! I was a member of The Pony Club from the age of 7 and spent nearly every weekend at rallies, shows and events. In my teens I began concentrating more on showing and dressage, competing up to County level in the show ring and Elementary level in dressage. I got my first ex-racehorse in my teens and since then have retrained three Thoroughbreds. Hotdiggity, the first of my ex-racers, took me to the Scottish Regionals and Scottish Championships in dressage, With Confidence Trick, I competed at BE90 level in eventing; while my current mare Rosie does a bit of everything, including dressage, showing and combined training. I hold the Pony Club G Test and my BHS Stage Two. I applied for a trainee journalist position at Horse & Hound magazine, and after my interview I was offered the position of senior sub editor instead. My main responsibilities were the product pages, fashion and rug shoots, the letters pages and the back page of the magazine, which was home to the award-winning series 'Five I won't Forget' and later 'The Picture, The Story'. It was a brilliant grounding in all aspects of magazine publishing, as I got to write as much as I wanted to, as well as subbing, proofreading and assisting with magazine production. 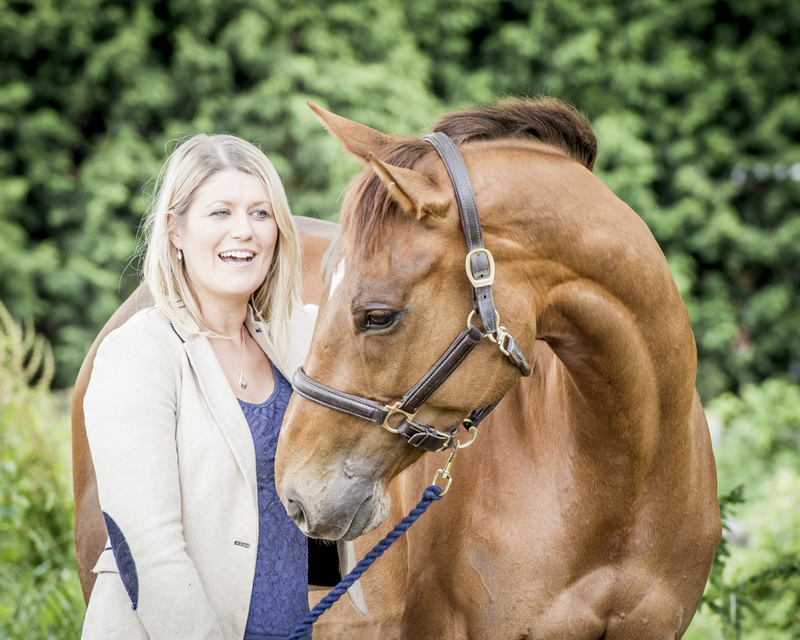 After three years at H&H I was promoted to Deputy Editor of H&H's sister title, Horse. There I was able to write about a vast number of riding and horse care topics, and I was also in charge of the training section of the magazine - which meant I got to attend lessons with most of the country's top trainers. I wrote the feature interview of each issue, and in-depth profile pieces fast became my favourite thing to write. I also got to develop my management skills and I played a major part in choosing layouts and coverlines. For six years I held the position of Web Editor for Horse & Country TV, a Sky television channel with a popular equestrian website. 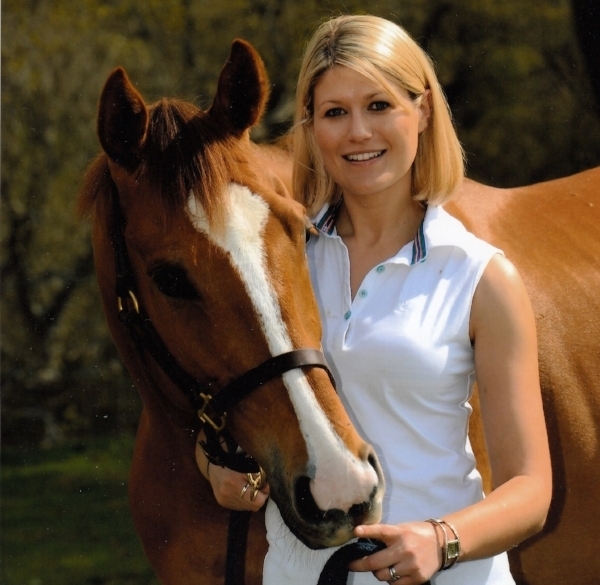 As well as editing the website, I produced news articles and video content, ran multiple social media platforms, assisted with the creation and production of several hit shows and series and reported from many of the biggest equestrian events in the world. As Press Officer for one of the most iconic showgrounds in the world, it's my job to promote Hickstead and its international events - the Al Shira'aa Hickstead Derby Meeting and the FEI Nations Cup of Great Britain at the BHS Royal International Horse Show. 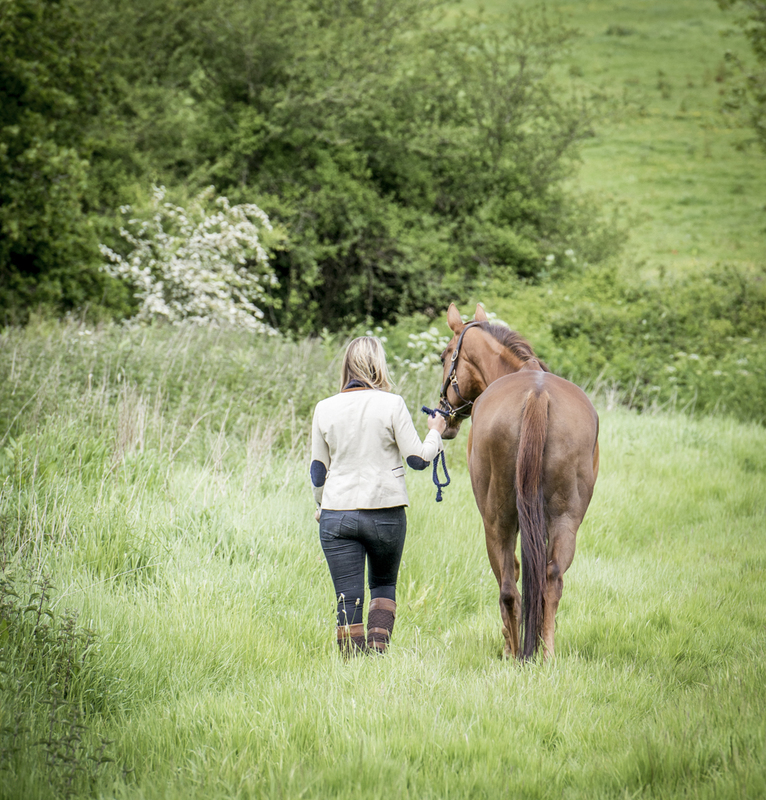 As well as running the press office and managing the press team during the events, I send all the press releases, write the eNewsletters, deal with media enquiries, interview riders, manage the Hickstead.co.uk website and run the social media pages. Since going freelance in 2010, I've written for a huge number of publications, including Horse & Hound, Horse, British Eventing Life, Paces, The Great British Equestrian, Royal Ascot magazine, NFU Countryside and many more. I currently write for Heels Down, a US-based digital magazine and online platform. I have a monthly column and write on a number of equestrian subjects for the website.